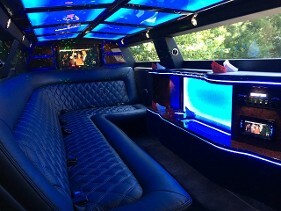 Thank you for your inquiry. 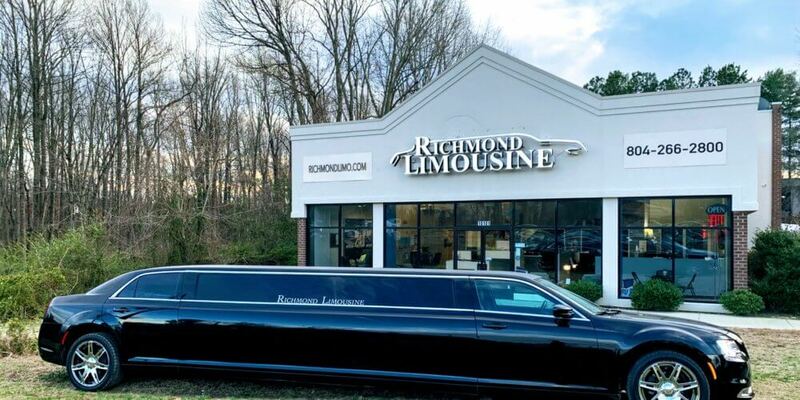 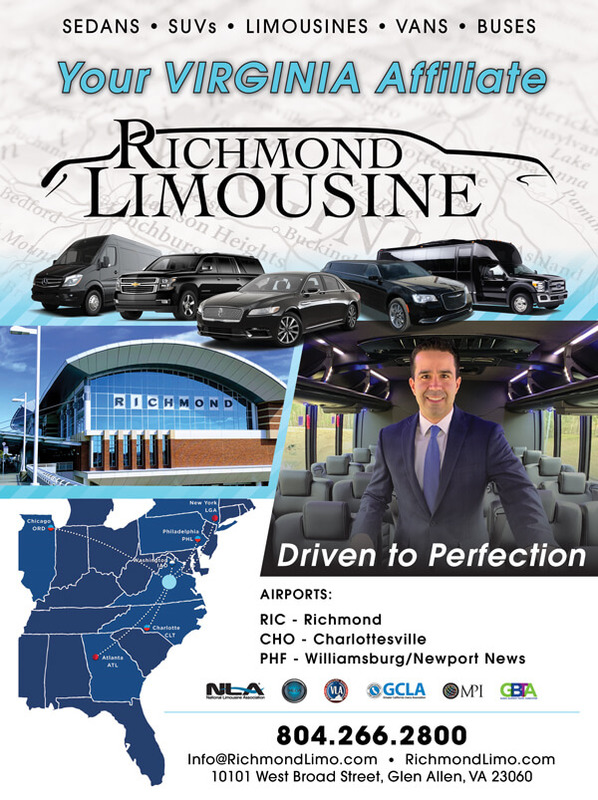 We have passed your message on to Richmond Limousine. 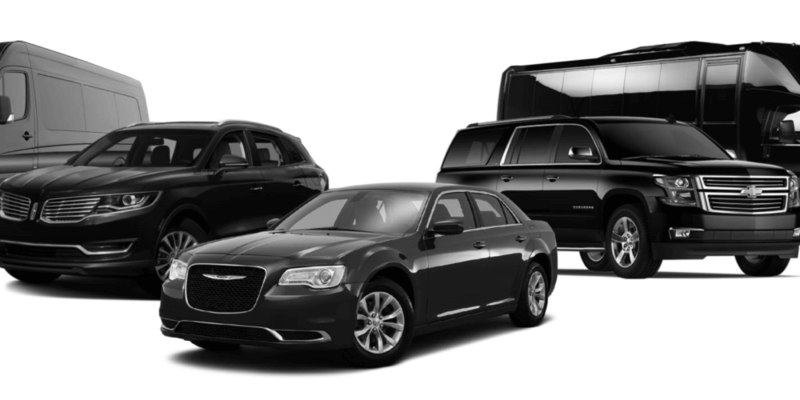 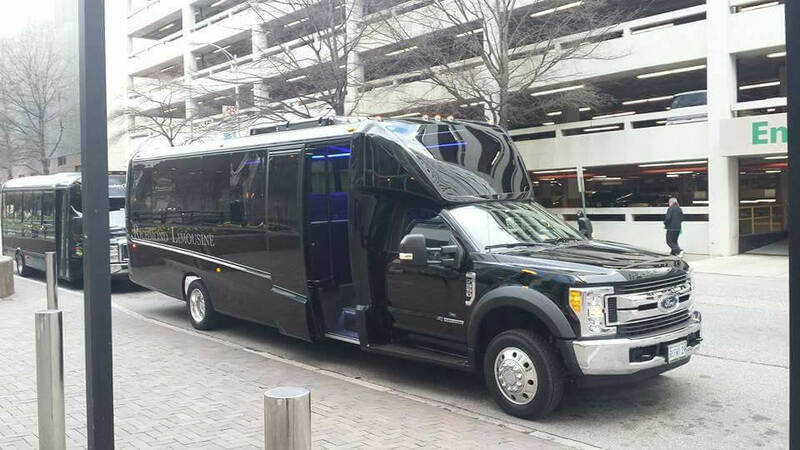 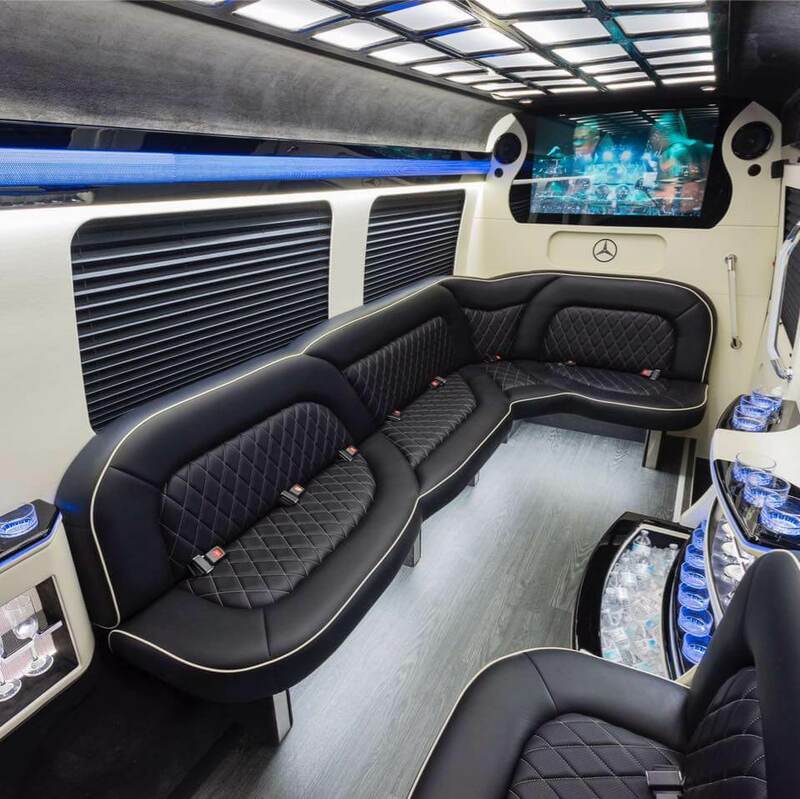 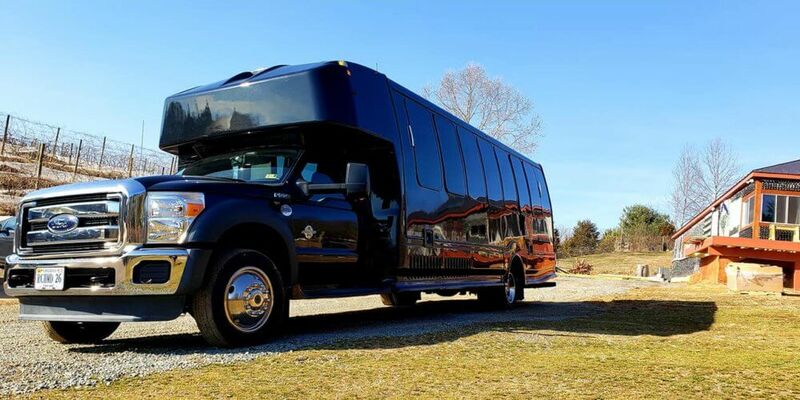 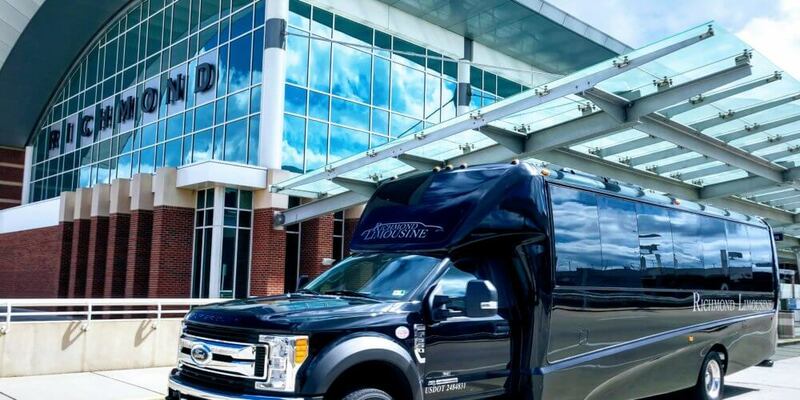 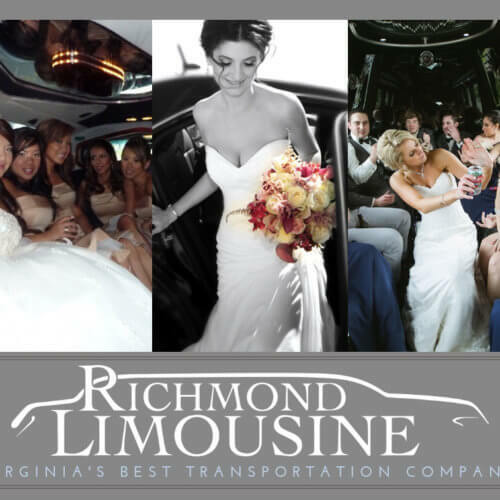 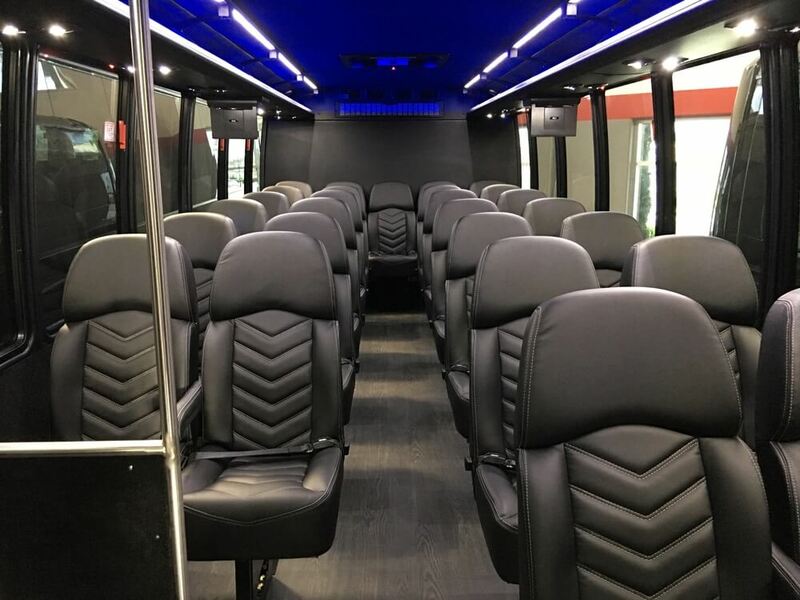 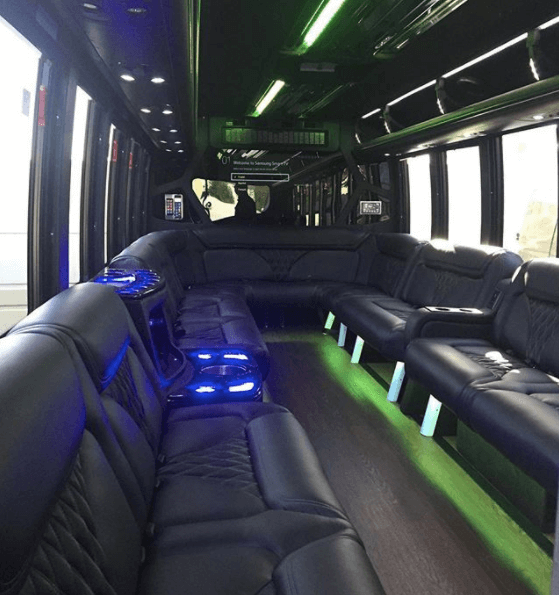 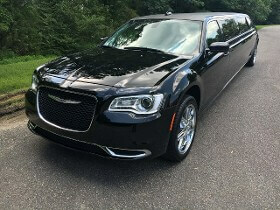 Richmond Limousine offer several affordable Wedding Limousine Packages and we can customize them to meet your special needs. 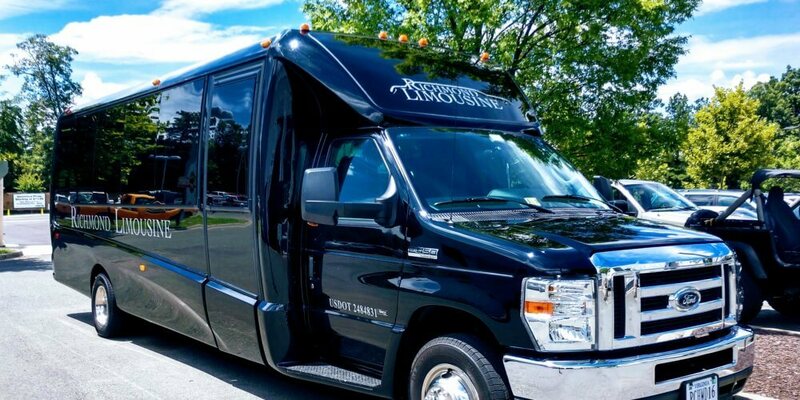 You will find our staff easy to work with and we will provide you with our wedding transportation insights and helpful tips to ensure your wedding day will be the best it can be.